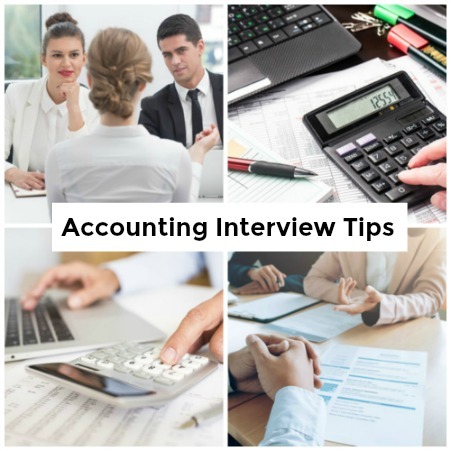 Essential and specific accounting interview tips that set you up for success in your accounting job interview. Follow these 10 simple steps and be sure to impress as an excellent job candidate. Find out what you can about the company before your interview. Visit the company website and read up on the latest company news. Search for details on the company culture and values, the relevant department and any information on the people who may be interviewing you. This company information checklist will help you do your research. It is important to be completely familiar with your resume and application. You will be asked questions that relate directly to the information in these documents. Identify any areas that require further explanation and be ready with good explanations. Use these answers to difficult questions to help you. Put together a portfolio of workplace evidence such as spreadsheets, charts, documents that may be of value in persuading the employer of your skills. Just be sure you do not share any confidential information. We all know that first impressions count. Be sure your interview clothes are appropriate and fit in with the company dress code. Make sure you greet the interviewer politely and introduce yourself in a professional manner. Find out the correct job interview etiquette. Be ready with winning interview answers that you can deliver in a confident manner. Be ready to support your interview answers with numbers and evidence that reinforce your suitability for the job opportunity. Accounting jobs are data driven - provide specific numerical achievements to support your interview answers. Also prepare for those common interview questions that are asked in the majority of job interview. 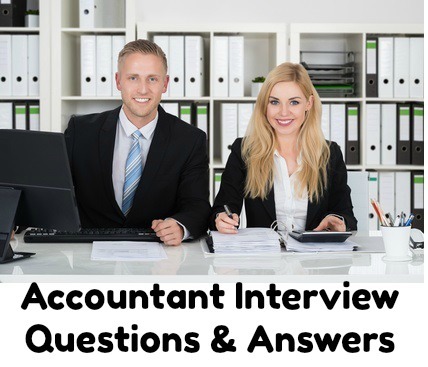 Top accounting interview tips highlight the need to practice answering as many accounting and general interview questions as possible. 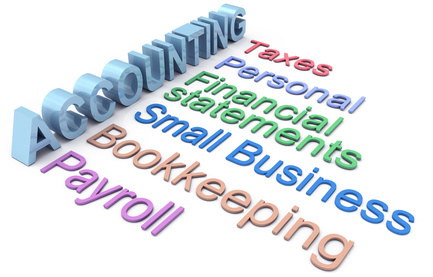 Your accounting-related competencies will be explored during your job interview. Behavioral interview questions are tricky if you are not well prepared. This list of common accounting behavioral interview questions with answer guidelines will help you to handle these type of interview questions with ease. Make a good impression by asking the right questions in your interview. Your questions should be insightful and specific to the particular accounting position and company. These example interview questions to ask will give you a good idea of the type of interview questions to prepare. Your communication skills will be closely evaluated throughout the interview. Accounting jobs do not just require numerical skills but demand good communicators who can effectively engage with clients and colleagues and build good relationships. Find out how to successfully build rapport in your job interview. Just as first impressions are key to your interview success so are last impressions. Assess the style of the interview and close appropriately. Walk out of the interview knowing you have closed strongly and successfully. Use these sample closing statements to effectively end the interview. Accounting interview tips would not be complete without highlighting the importance of sending a thank you note after the interview and following up properly. 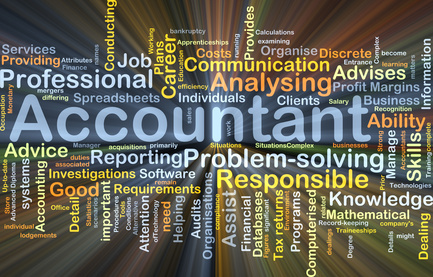 Accounting jobs require a professional approach - demonstrate your professionalism with your formal interview follow up. Top accounting tips emphasize adequate preparation - this accounting interview guide will help you.